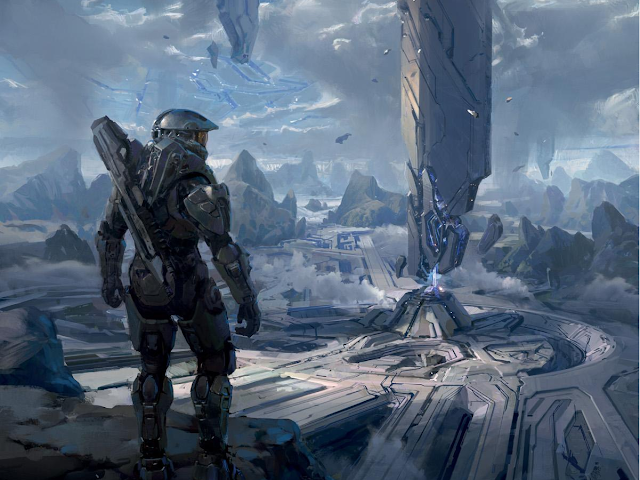 Installation 04: Halo Month: Now through November 6th! Halo Month: Now through November 6th! Weapons! Maps! Enemies! Music! Impressions! It's over four weeks of Halo 4! Can you handle it? Take advantage of this attractive offer by visiting your local Installation 04 dealer before time runs out!